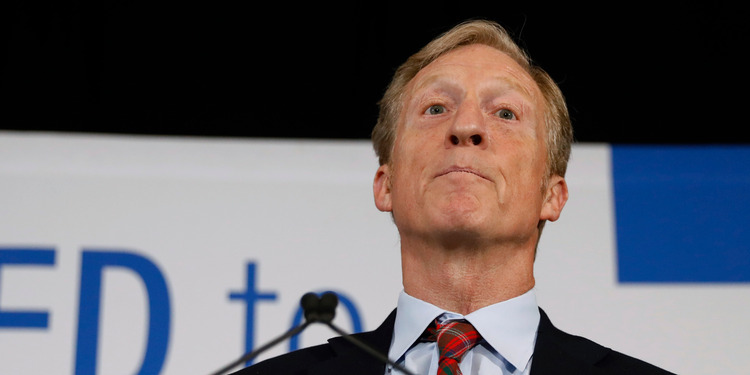 Tom Steyer is ramping up his calls for President Donald Trump to be impeached following the release of a redacted version of special counsel Robert Mueller's report. Mueller "really gave a charge to Congress to do their duty," Steyer said in a phone interview with INSIDER on Thursday. Steyer, a former hedge-fund manager turned philanthropist and political activist, was among the public figures linked to the Democratic Party who received suspicious packages in October 2018.